He was 74 years old. Its invention dates back to 1971. Among his ideas was the “spiral us”, a universal sign of e-mail addresses e.
NEW YORK – Of all the digital era inventions is the most widespread, the most trivialized, perhaps one that more than any other has invaded our lives.Essential, and for this bloody many times a day. 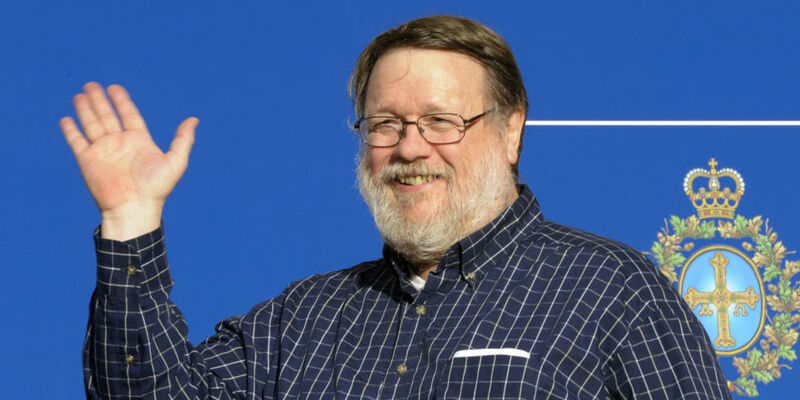 But the email had an inventor.It was the American Ray Tomlinson died 6th march at age 74. The announcement was made ​​on CNN by his last employer , the company’selectronic and military technologies Raytheon (detail helps to remind us thatthe Internet was originally founded by a military research project of DARPA, a Pentagon office). His invention of the online messages, someone still called “electronic mail” – a little ‘how to call Twitter “Digital telegraph” – dates back to 1971. Unbelievable. According to his biographies Tomlinson after his studies at the Massachusetts Institute of Technology (MIT) was working in a company in Boston when he began to study a way to send messages via computer that was both easier and universal existing electronic messaging until the seventies. Among his ideas was the “spiral us”, the @ sign that has become universal for addresses email . In English, the choice was easy, that sign it is written “at” which is indicative of the place preposition. It ‘also the only preposition available on a computer keyboard, as he explained. Tomlinson in an interview with Verge in 2012 remembered that at the time of his invention the world of messaging was to prehistoric times were not widespread answering machines so almost no one could “leave a message” to those who were not available to answer a call. The idea of being able to deposit a readable message on a computer seemed revolutionary. And it was. Today in the world there are nearly 4 billion addresses email . The email that represent “business traffic” (the only ones for which there appears to be an aggregate detection) reached 100 billion per year. The majority of which are perfectly useless. But of this, Tomlinson has guilt.